Comfortable carry in concealment and secure retention are what you want from a Taurus PT1911SS 9mm holster. After all, that's what a holster is supposed to do! However, it's not necessarily the easiest thing to find, or at least to find at a reasonable value. Sure, you could send off for a Taurus PT1911SS 9 gun holster from a custom maker. Problem there is custom holsters are expensive. They take forever to get made. In some cases, you may have to send them your gun - and mailing a handgun is an expensive hassle. Granted, there's something to be said for a classic leather 1911 holster...until the leather goes limp or you conceal a belt holster with a coat...on a 100 degree day. That's when you'll want a Taurus 1911SS 9mm concealed carry holster that's made for easy concealment. 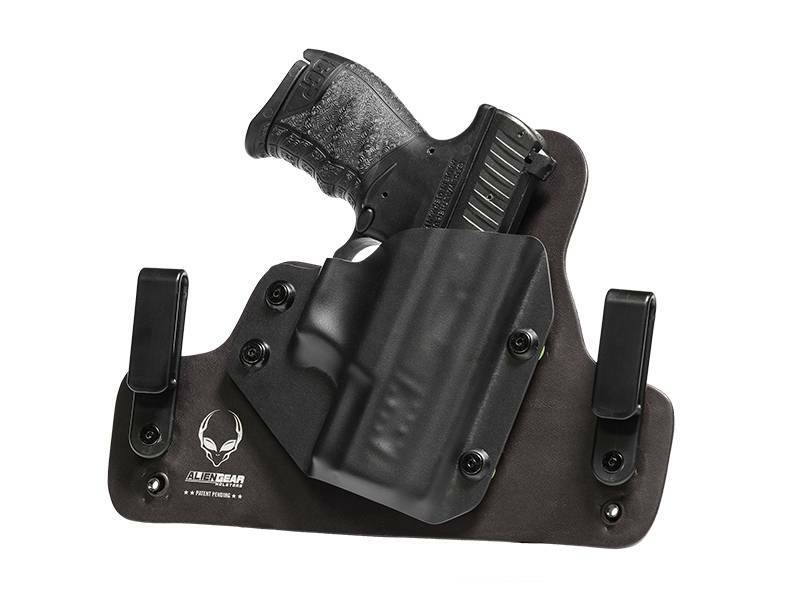 Alien Gear Holsters is a leading provider of hybrid holsters, meaning our holster designs are diverse without compromising comfort, retention or fitment. We marry a retention shell, custom-molded for the Taurus PT1911SS 9mm, to the backing platform of your choice with secure, adjustable mounting hardware. You dial in the retention force of your choosing, but you'll notice the fit is perfect right out of the packaging. No need for break-in, just put it in and go. Not many quality PT1911SS 9mm gun holsters out there that can promise that. You just choose how you want to wear it. 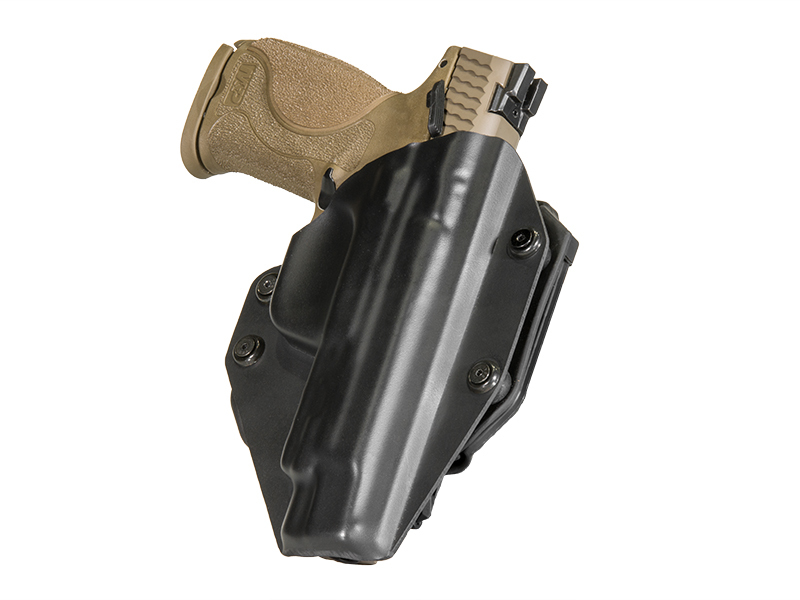 If you prefer deep concealment, there are models of PT1911SS9 IWB holsters available. You can get the leather-backed Cloak Tuck or the ultra-modern Cloak Tuck 3.0, a multi-layer backing design with a neoprene backpad, spring steel flexplate core and textured surface. The Cloak Tuck line carries in comfort and will last for years of faithful service. OWB carry is also on the menu, as we have choices there too. 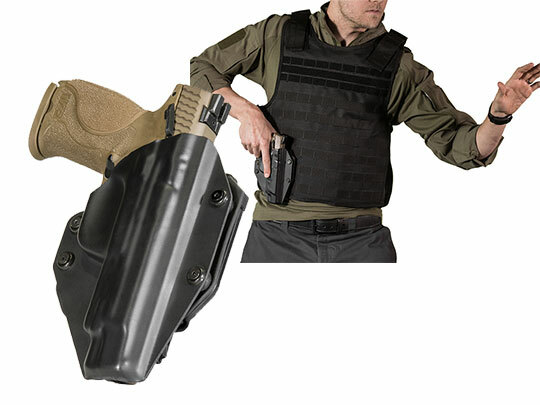 Try either the high-riding Cloak Slide belt slide holster or the Cloak Mod PT1911SS 9mm paddle holster. 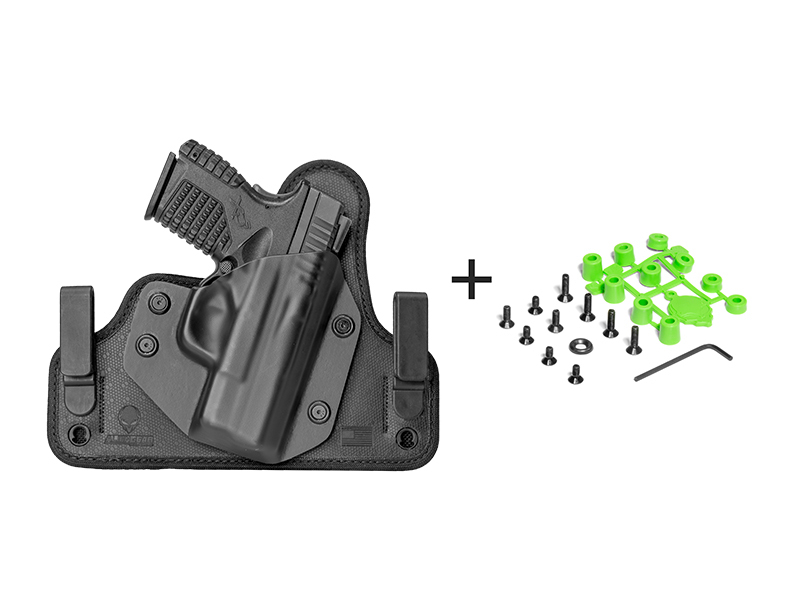 Select models are also compatible with the Cloak Dock series of holster mounts. 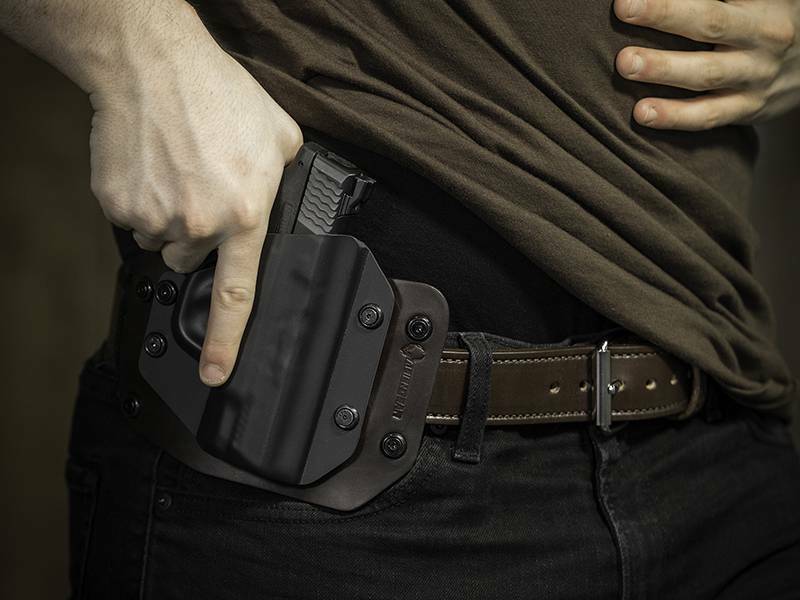 So, quality carry without the lead time or expense of a custom holster. Sound too good to be true? Take the first month to make up your mind. 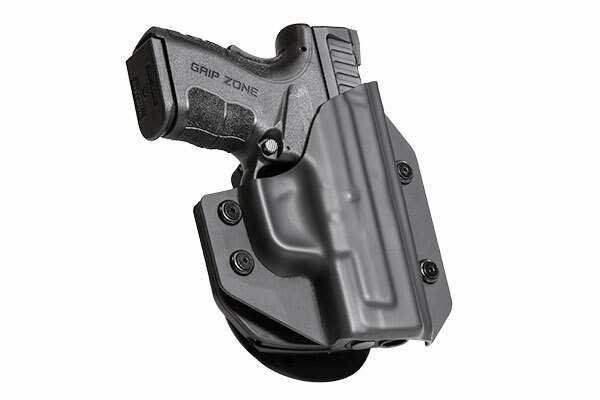 You can return the holster within the first 30 days of ownership if you aren't satisfied, and for a full refund. We'll also trade you retention shells at any time if you get a different pistol but want to keep your holster for use with your new gun. 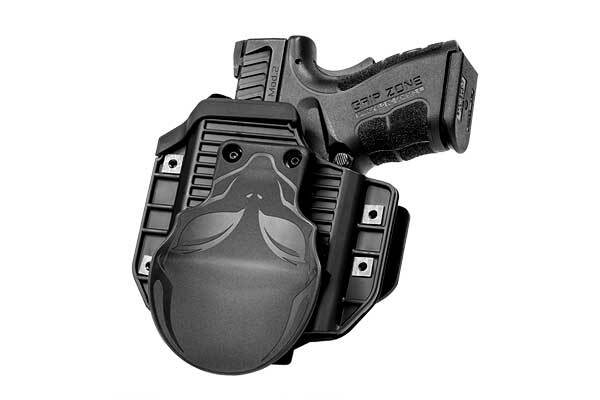 We also warranty the holster fully for life.